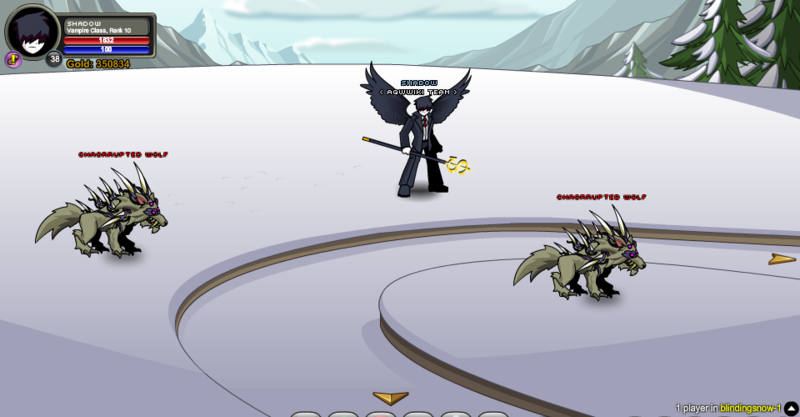 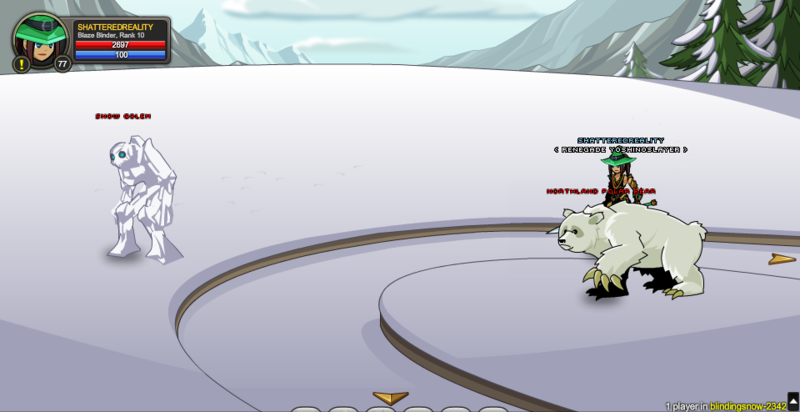 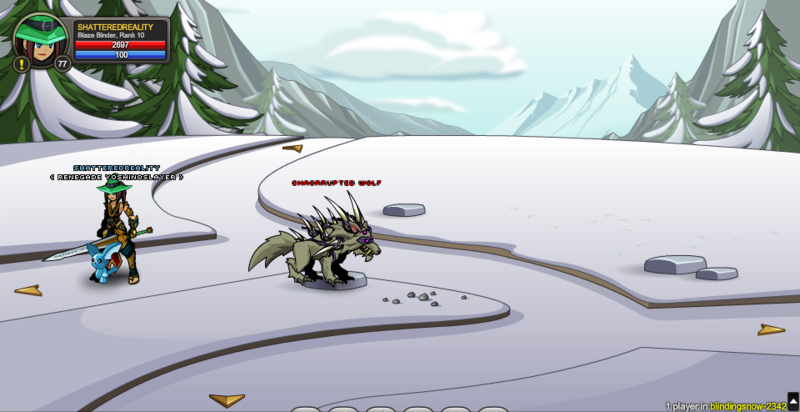 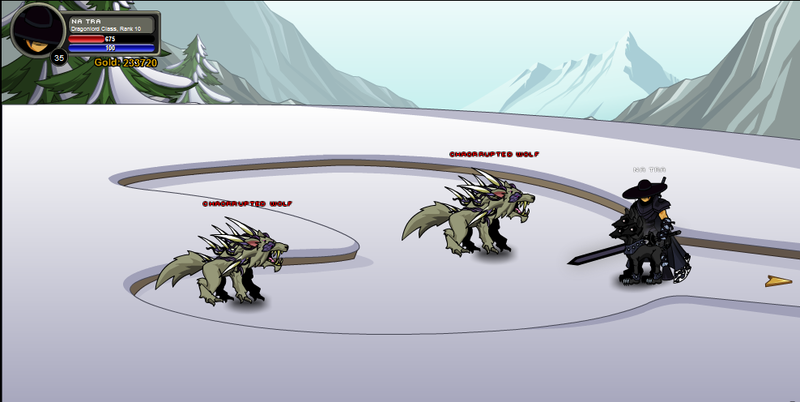 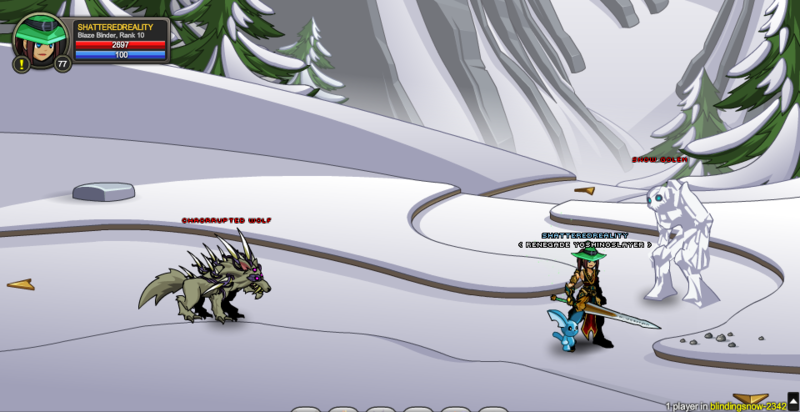 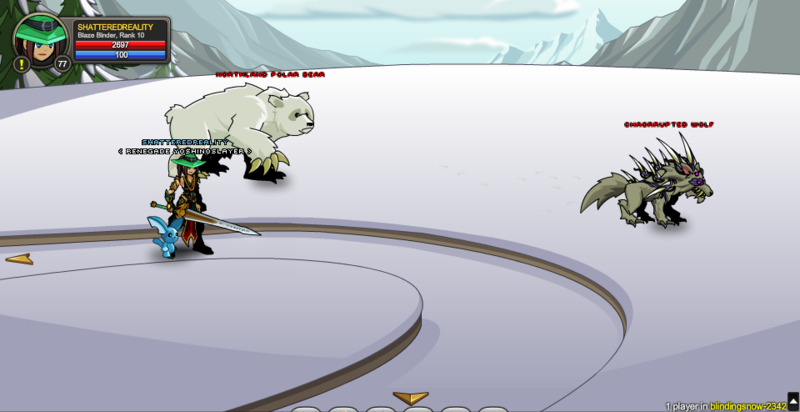 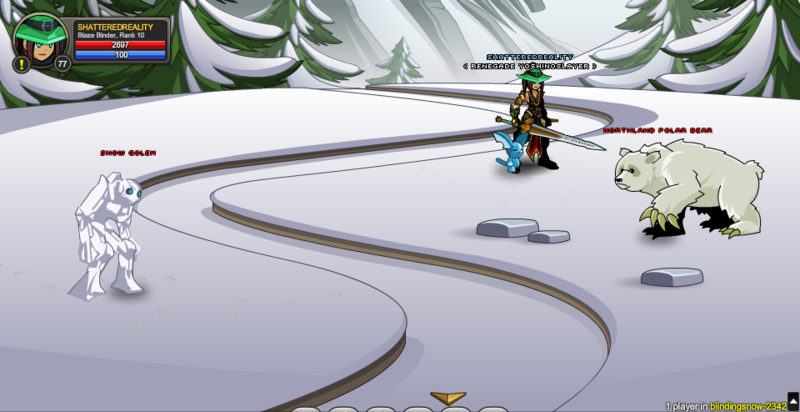 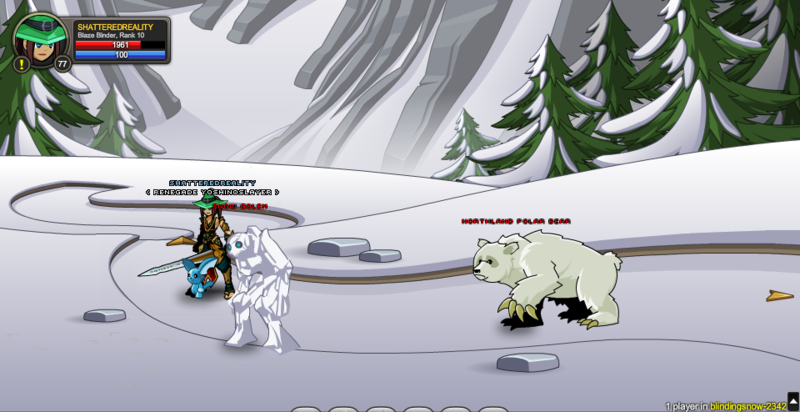 Some Northlands Polar Bears are aggressive when entering the room and when respawning. 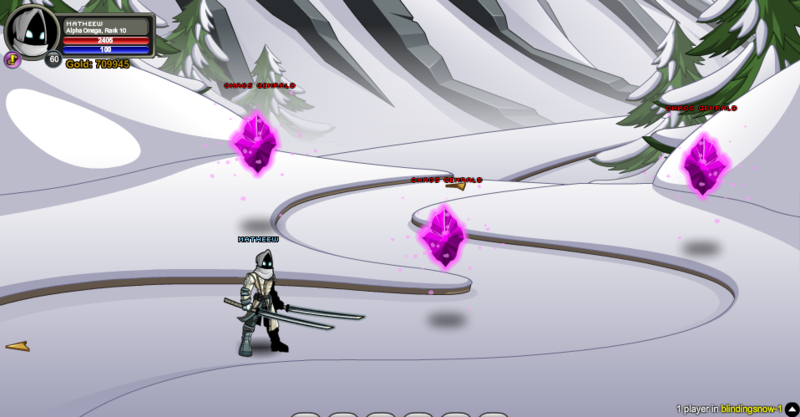 Players cannot /goto other players who are in Screen 2 or in the Boss room before completing Nythera's Saga up to this point. 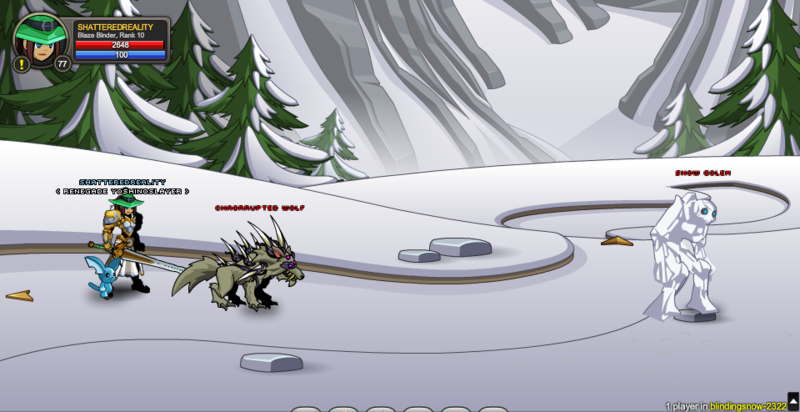 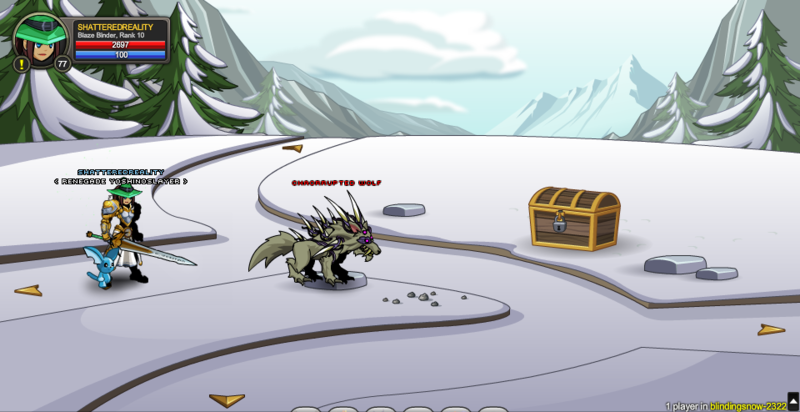 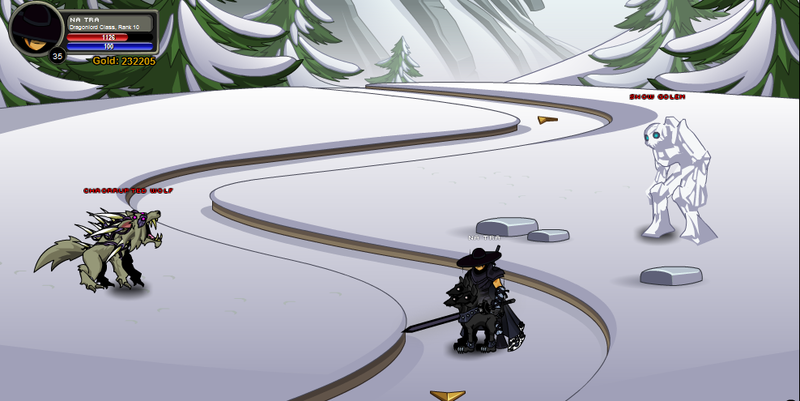 Note: This screen is only available after completing the 'Chasing After A Girl' quest.